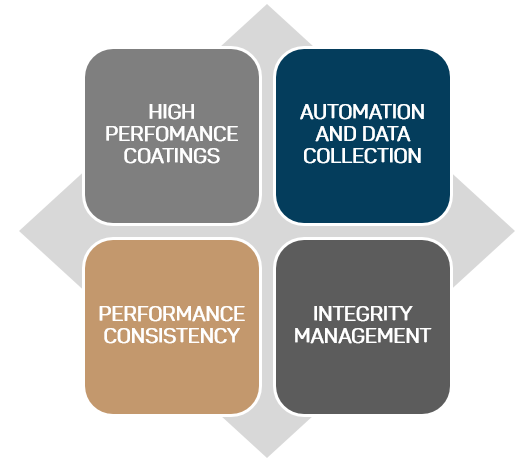 In 2017, Shawcor focused on communicating its Canusa-CPS advanced field-applied coatings and technology evolution to our stakeholders. 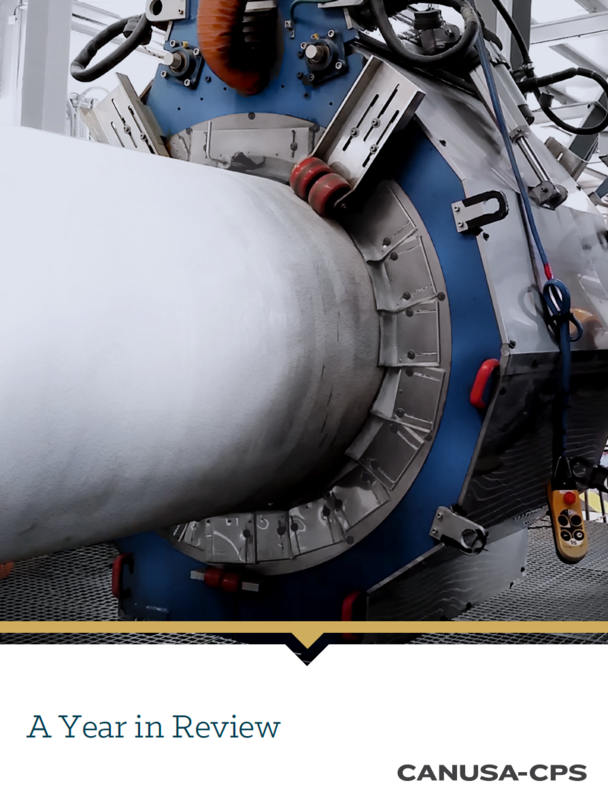 We showcased our products and hosting training demos, participating in global corrosion protection events and presenting at partner management summits. The introduction of new technologies to meet emerging market needs has led to significant evolution of the field-applied coatings product range that Canusa-CPS has available today. The report will highlight the advancements in field joint coatings, new and upcoming technologies, success stories and optimistic market outlook. Download Full Report. 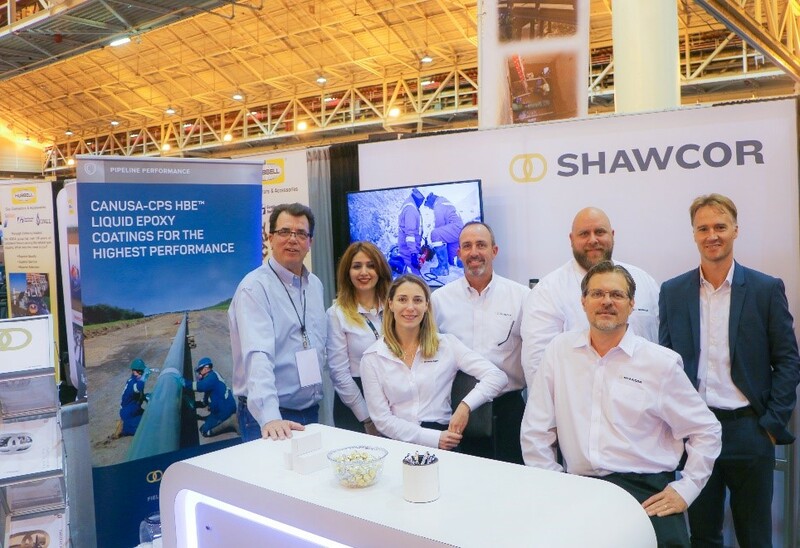 In March 13, 2017, Houston, TX, USA: NRI and Shawcor announced their strategic global partnership and exclusive distribution agreement relating to Scar-Guard®, Scar-Guard® XL and Scar-Guard® E composite products specific to in-trench pipeline coating protection for directional drilling applications. 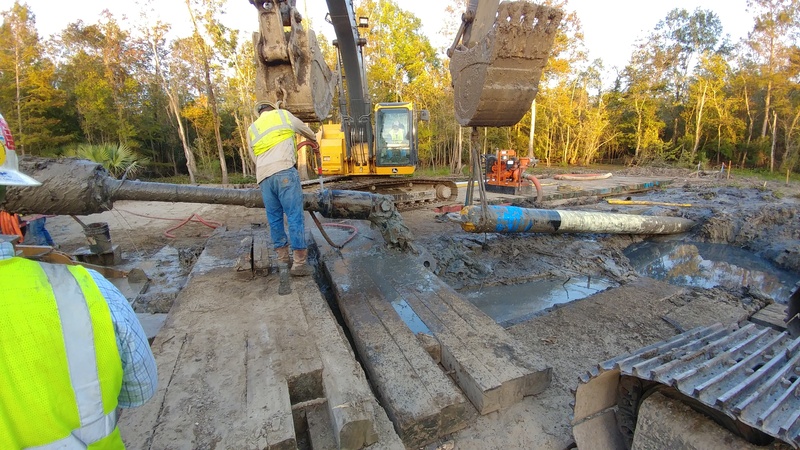 Today, both parties look forward to driving down user risks associated with horizontal directional drilling (HDD), thrust boring and micro-tunneling through superior mechanical protection. For more information please visit Canusa-CPS Scar-Guard. In 2017, we focused on “delivering value to our stakeholders by presenting our differentiated industry leading performance and nine technology platforms at conventions and worldwide forums, including NACE, AMI, NAPCA” (Somaieh Salehpour, PhD, General Manager at Canusa-CPS, Shawcor). Learn more about our products. Canusa-CPS General Manager note to our industry leading experts, teams and partners – “Thank you for being part of our success.” Our mission is to provide pipeline owners and contractors with differentiated industry leading products, reliable services, end-to-end pipeline coating solutions and product customization with the ability to meet and exceed our customer expectations. Download Full Report. The report will highlight the advancements in field joint coatings, new and upcoming technologies, success stories and optimistic market outlook. The introduction of new technologies to meet emerging market needs has led to significant evolution of the field-applied coatings product range that Canusa-CPS has available today.